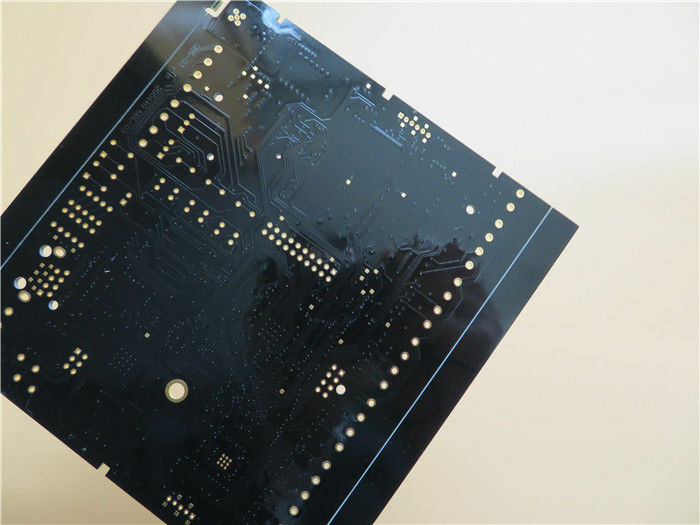 With the development of electronic products to light, thin and small, PCBs are also pushed into high density, high difficulty. Among them, via in pad is one of the topics that engineering designer cannot avoid. 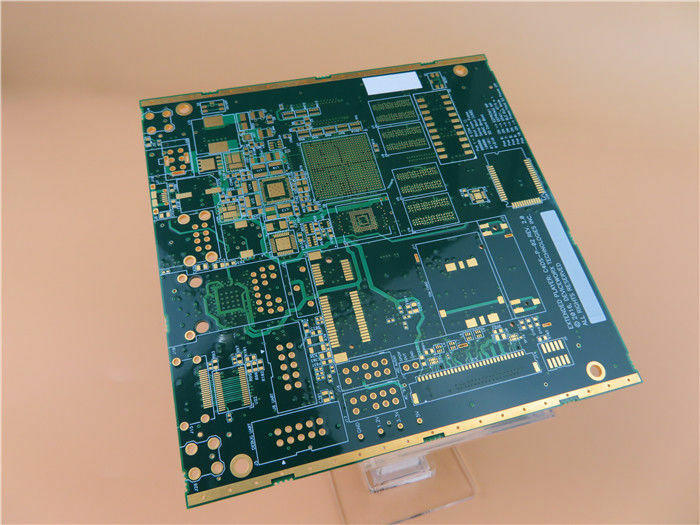 It is a main part of multilayer PCBs and directly helps to save PCB real estate up to 50% for fine pitch BGA and flip chip components. The main difficulty for VIP is the via-plug process, i.e. how to prevent soldering tin from into via or solder mask onto pads. 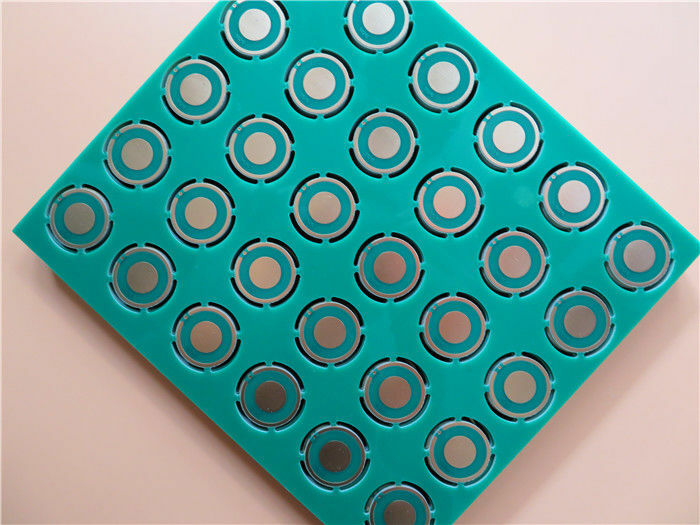 Via in pad holes circuit board technology will solve the high-density packaging laminated holes processing. 1) Through hole, BGA package on multilayer PCBs -->via on ball -->resin via plug -->ground surface -->copper electroplated on plugged via. 2) Blind via, a technique similar to a through hole, with a controlled depth of 0.075mm for the blind hole. 3) HDI multi-step stacking holes technology. The interconnected processing technology is very complex. Multiple holes filling and multiple copper pressing are used to complete the manufacturing process. Such structure in medical, communication products are widely recommended for application. 5) Surface finish:HASL Lead free, ENIG, Immersion silver, Immersion tin. 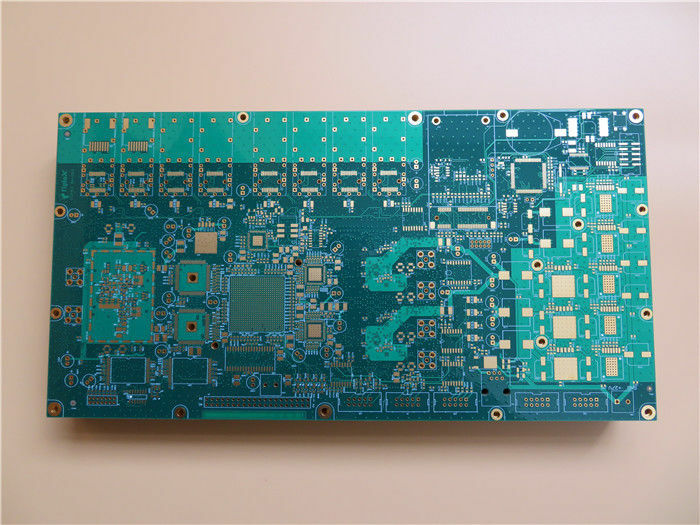 Q1 How to order PCBs? A We accept bank wire transfer, Paypal. It's sorry, we currently do not accept credit card. Q3 How do you pack the PCBs? 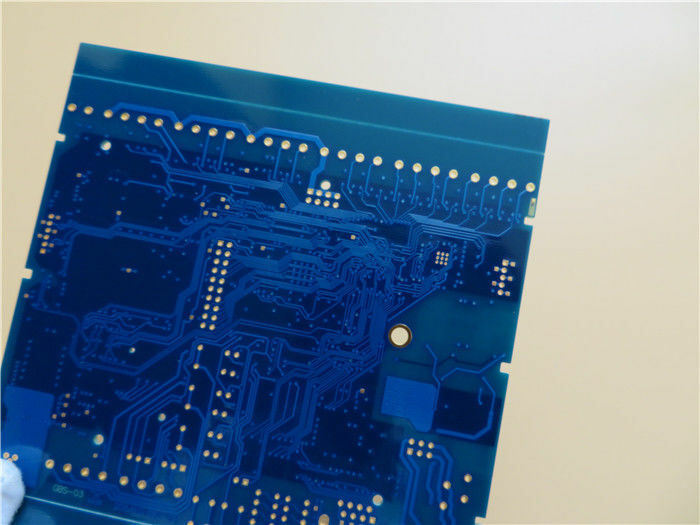 A PCBs are packed with Polyethylene air cushion film(vacuum plastic bags) per 20-25 pieces. Pearl cotton (Polyethylene foamed sheet) are put inside carton box. The hardness of carton box is KK grade(the highest hardness). Maximum gross weight for one carton is less than 12 kgs. Q4 What courier do you use for shipment? A Our courier includes DHL, Fedex, TNT and EMS. As per your order weight and location, we'll choose the most economic method to send you your boards to help to save the freight cost.